My daily (well, maybe monthly) rantings, ravings and insights. Gizmodo has a little bit on the new DiscHub 2. Version 2 brings minor improvements, none of which are exactly newsworthy. What is newsworthy, at least in my opinion, is the wonderful simplicity of this product. It's best traits lie in what it is lacking. No bright blue LEDs. No mechanism to shoot a CD or DVD out at you when you push one in slightly. No cumbersome footprint taking up valuable desk space. 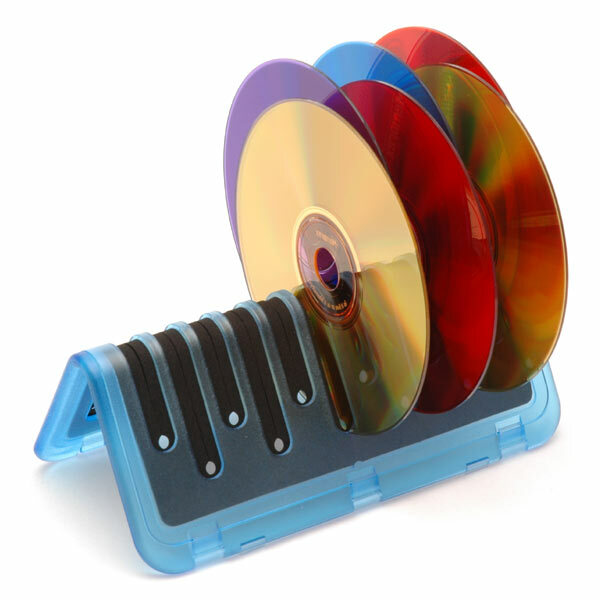 DiscHub 2 is simply a nicely designed, simple object for holding a few CDs or DVDs that you use frequently. Ever tried the www.discdealer.com? They are cheaper and have more product choices. They even have holders that will hold jewel case and CD. Haven't tried them, but they look simple also.